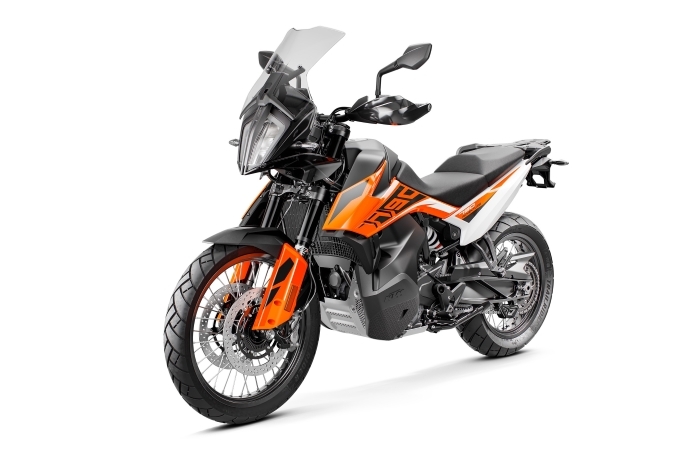 KTM’s new 790 Adventure has been one of motorcycling’s worst kept secrets for some time now, but it has now officially been unveiled at EICMA in Milan. The Austrian bike maker have selected Avon’s TrailRider as the original equipment fitment on the bike, which is as home on the road as it is on the trails. 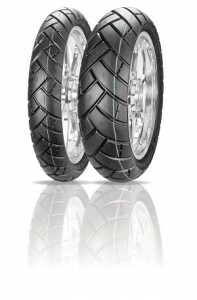 Avon has been developing motorcycle tyres for more than a century, and its TrailRider adventure sport touring tyre provides extra mileage, stability and grip in all weather conditions on a variety of surfaces. The TrailRider features the latest in carcass construction technology along with Avon’s tri-compound tread – softer shoulders for more cornering grip and a harder centre compound for mileage, and a low-hysteresis bonding compound underneath. KTM’s LC8c engine delivers a claimed 95hp, and ensures that the new 790 Adventure, which is a relative lightweight in comparison to some of the larger adventure machines on the market, retains something of a punch too. You can find out more about the TrailRider here.